Hope you’re all staying warm and if you’re reading this from the south I know you are all warm and I am trying not to hate you for it. Brr. This week has been a little crazy for me with Riley deciding that listening is so last week and he just doesn’t need to do it anymore. Ha! 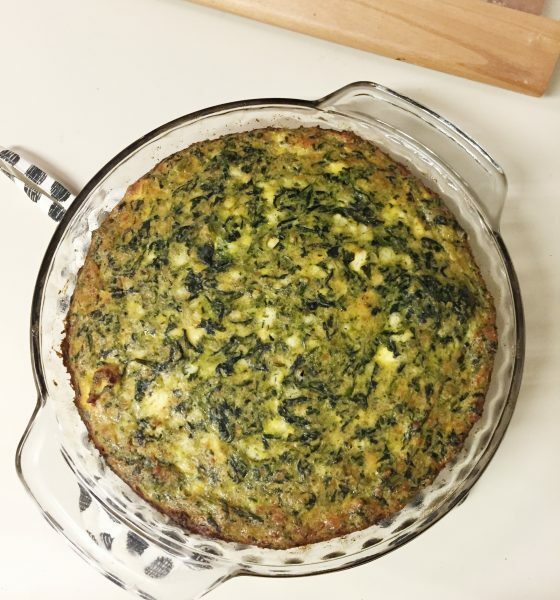 So my days have been a little longer then normal hence the lack of blog posts but today I am so excited to share this recipe with you! 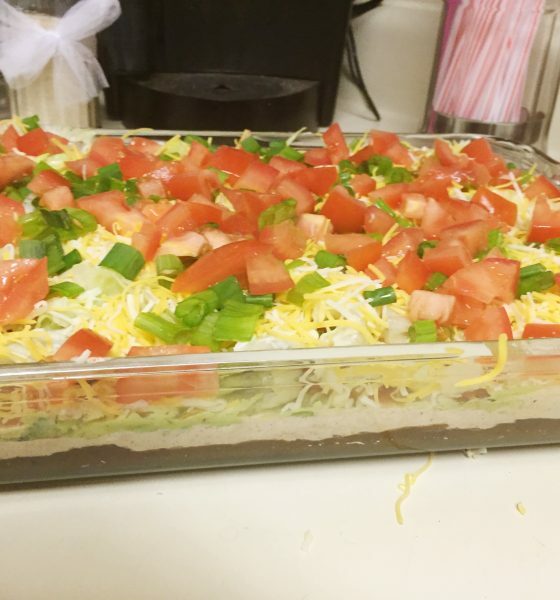 I made it last night and the hubs and I were totally obsessed! We almost ate the entire pan haha but luckily there was enough for me to save for two lunches for the rest of this week. It’s seriously that good! 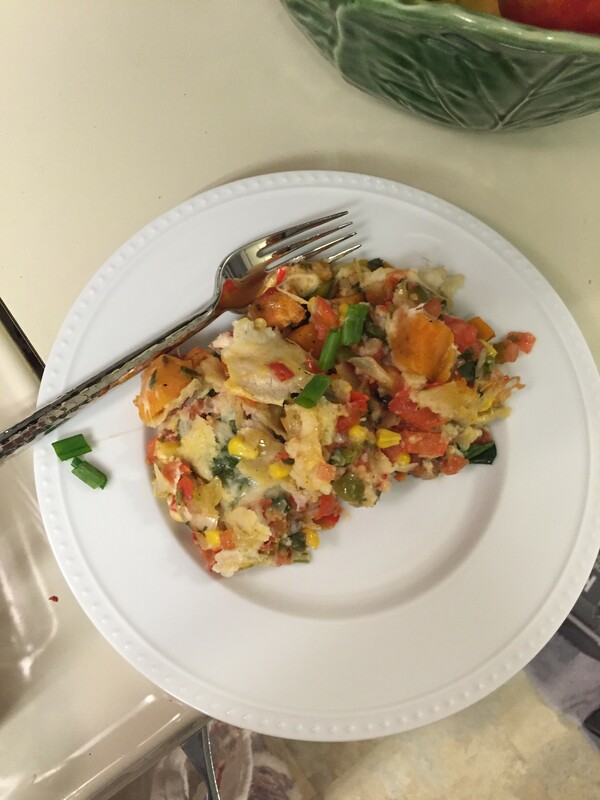 Bonus you can really use any veggies you want and even add in a protein if you feel like it. YUM! Preheat the oven to degrees 450F (375F). Lightly oil a large shallow roasting pan or rimmed cookie sheet. 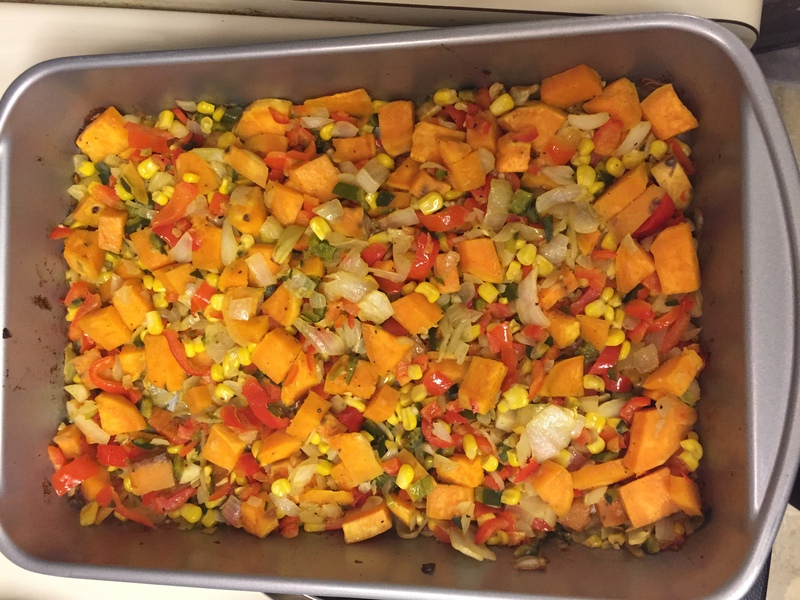 Place poblano, red bell peppers, sweet potato, onion, and corn kernels onto cookie sheet. Drizzle oil and sprinkle the cumin and minced garlic over top. Add a generous pinch or two of salt and black pepper, then use your hands to mix everything together. 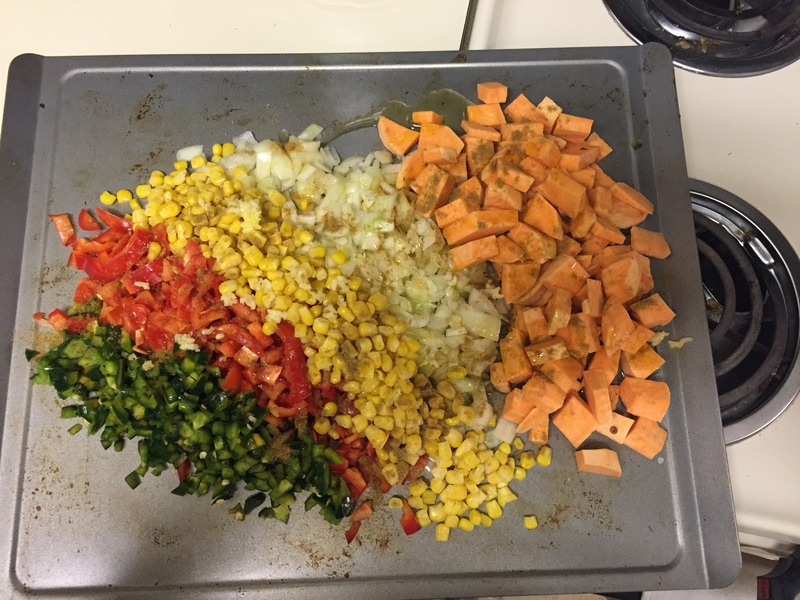 After everything is coated well, spread the vegetables evenly in the pan. Roast for 30-40 minutes until vegetables are tender and begin to brown in spots. Stir or shake the pan every 10 minutes for even roasting. 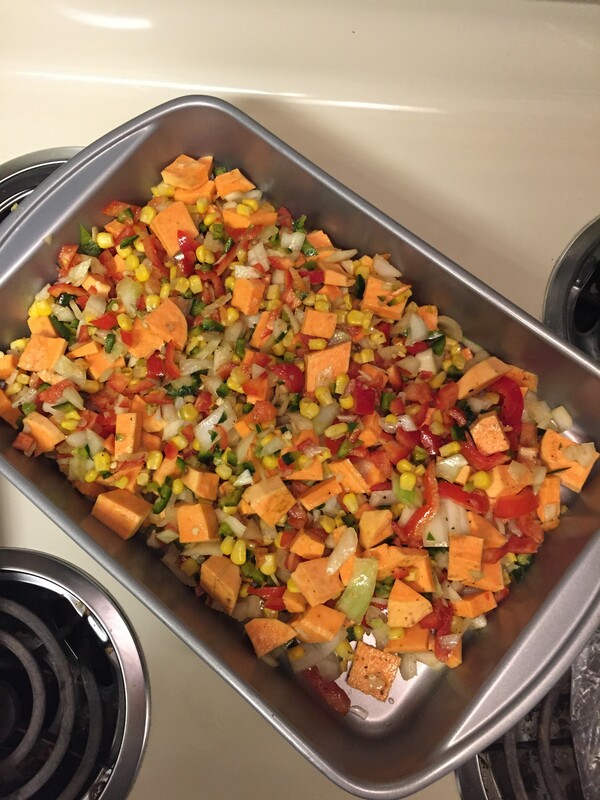 Remove pan from oven and reduce oven temperature to 350 degrees F.
Prepare an 8x8x2 or 9x9x2-inch square baking pan with nonstick spray or butter. In a small bowl, stir the cilantro into the salsa. Spread 1/4 cup of salsa into the bottom of the baking pan. Add a layer of tortilla pieces, to completely cover the salsa. 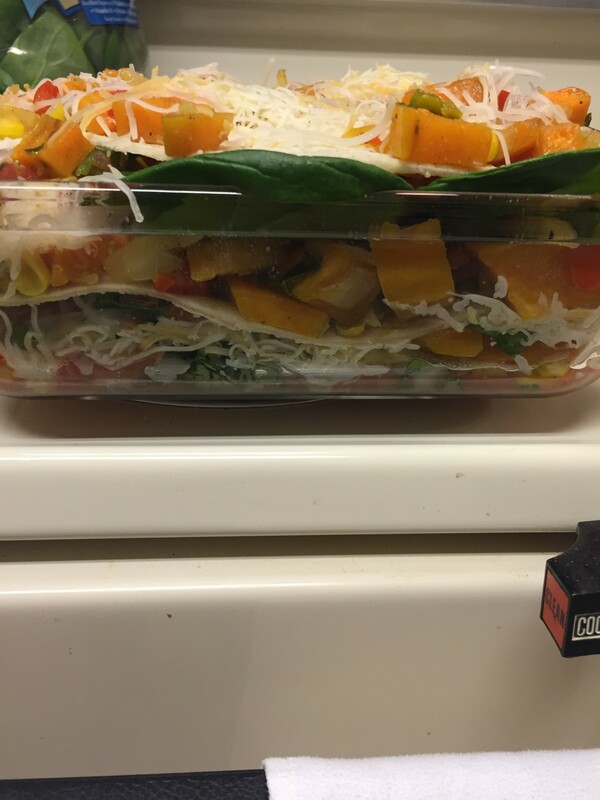 Top with 1/3 of the vegetables, a handful of spinach, and 1/3 of the cheese. 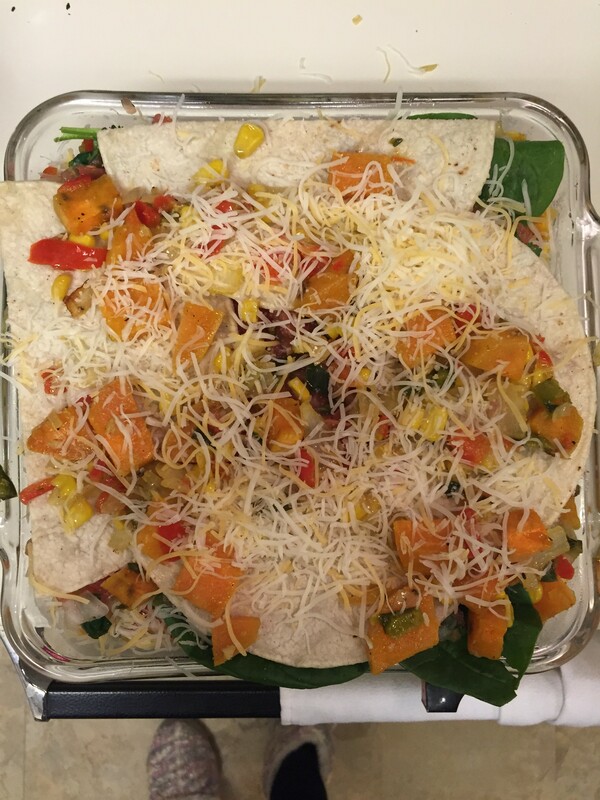 Make a second layer of tortilla, salsa, vegetables, spinach, and cheese. 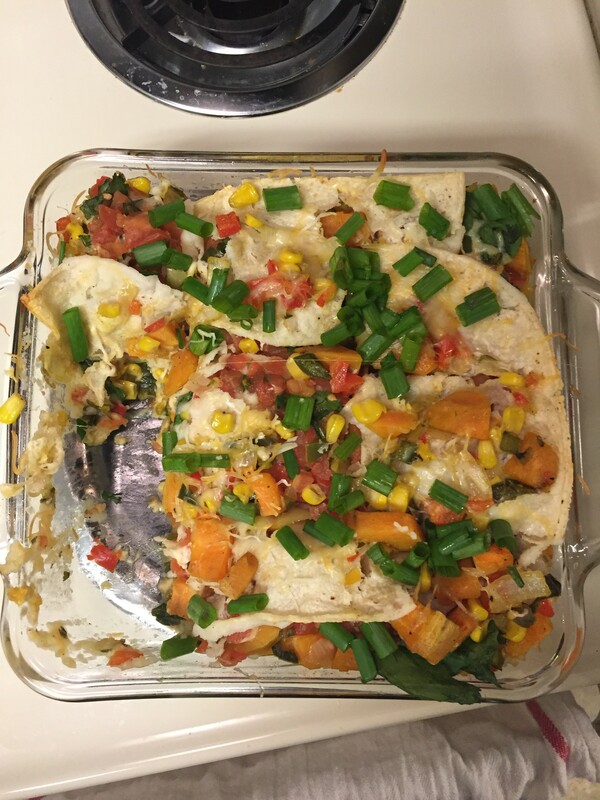 Top with with a layer of tortillas, salsa, vegetables, and cheese. Cover with aluminum foil. Let it sit for 5 minutes and cut into squares. Serve with a sprinkle of sliced scallions. Please ignore my stained cookie sheet. I didn’t realize how bad it looked until the pics so this was it’s last hora. Since I haven’t blogged in a couple days I have a few days of thanks to do. 18: So Tuesday was a tough day, Riley was pretty out of control and I actually had never seen him act this before. I know it’s a phase but it is totally exhausting and a little maddening. Ever chase a toddler around his house and neighbors as well because he didn’t feel like getting in the car?! Ugh. But a midst the crazy I was really grateful that Riley’s mom and I were able to come up with some (hopefully) effective behavioral solutions. I am thankful that we are a team and can discipline on the same page and that she trusts me to do this with him day in and day out. I’m sure it’s not easy having someone else with your child all day but I am thankful she trusts and respects me. It makes my job a lot easier that we are on the same page. 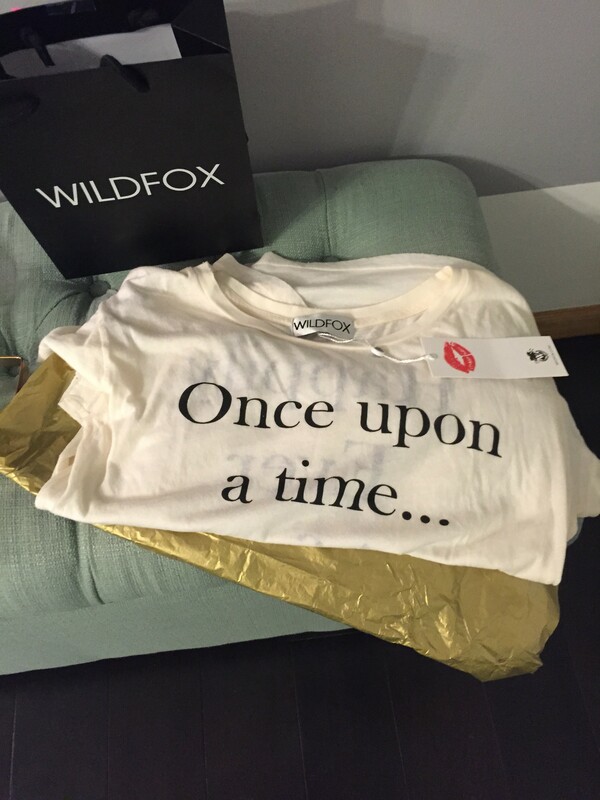 19: So yesterday I got this sweet surprise in the mail with an adorable note from a client of mine that thought of me on her recent trip to California and knowing that I love Wildfox stopped into their boutique to pick me up something! It just made my day! This is the front view and the back says “happily ever after.” Love!! I am so thankful for the people in my life and that they would even think about me enough to do this is just the sweetest! Over and over I am reminded to be thankful for how wonderfully full of great people my life is and I don’t take it for granted!! Thanks for stopping by! I have lots of fun things ahead to share in the next week and am so excited! 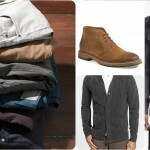 Stay tuned for a couple collaborations, closet consults and holiday outfit ideas! Hi Sweet Cousin!! 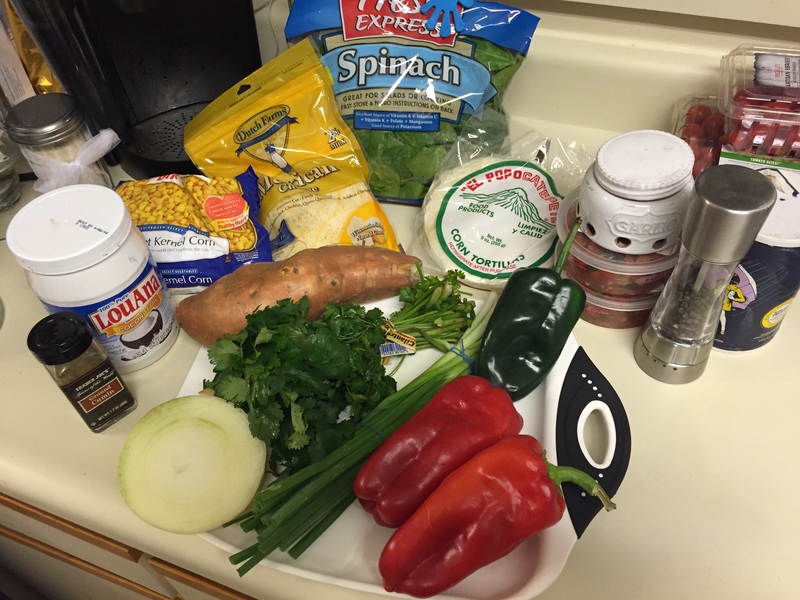 I am roasting vegetables right now to make your Roasted Vegetable Enchilada recipe. 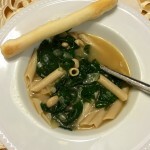 I love this blog and I’m gonna try to cook as many of your recipes as possible…keep up the great work! !